Michael (Head Coach & CEO) of Bikestronguk is a data obsessed self-confessed industry expert, he manages a platform of coach's with over 15 years of experience and racing at the top level. Michael and his coaches have worked with many teams some in the British Forces working with both HR and Power analysis through a series of Endurance sports. Michael is a driven and obsessed perfectionist, Michael is still cycling and keen to pursue his athletes needs via a vast array of methods. Proven success involves National medals and daily podiums from himself and his outstanding coaching teams impeccable service to British Cycling and beyond. Bikestronguk also offers a money back guarantee service. Success. Coach BikestrongUK has been notified of your message. 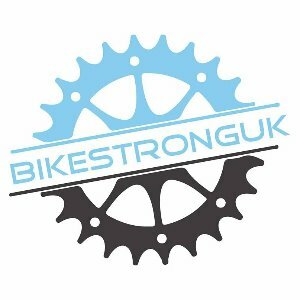 To hire BikestrongUK as your coach, select the coaching service that is right for you.